Every girl wants thick, long hair. But not all of us have fast-growing locks. Extensions are a girl’s best friend. 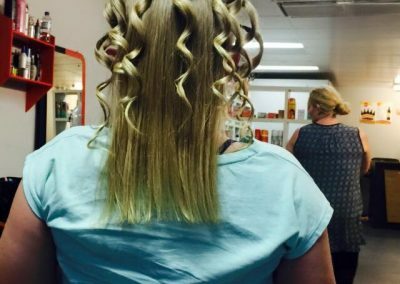 You don’t have to wait months just to get those three inches of extra length. Come and see us in salon today. We use 100% human hair, so it’s not as close to the real thing as it gets. It is real. We’ve seen dozens of women with all different types of styles and lengths. 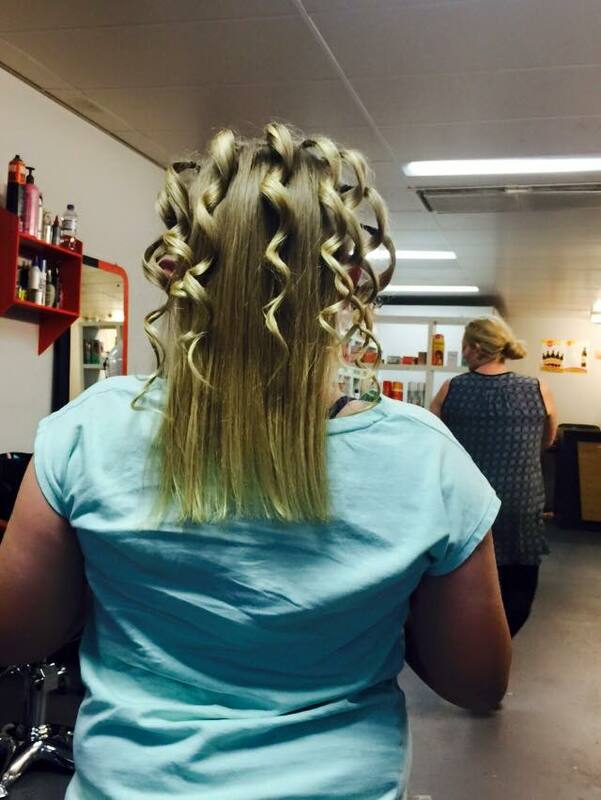 If you’ve been considering extensions, come in and see us for a consultation. Our address is 470 High Street Penrith, so we’re not far from Glenmore Park. Contact us on (02) 4789 2295. Get shiny, silky straight hair, 24/7. At Regal, we do more than just hair extensions. We work with clients who love the straight look. Say goodbye to unruly hair and enjoy easy to manage locks. You’ll love how simple your morning routine becomes once your hair is already taken care of. And just in case you notice any flyaways, we’ve got hair care products and creams, scalp treatments, deep conditioners, sprays, and repair products. If you’re looking for a specific product, let us know. When it comes to your hair, it’s best left to professional stylists. 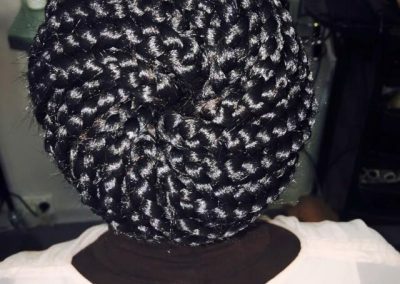 At Regal, we provide a fast and simple installation process that doesn’t damage your natural hair. We do our best to educate our clients on hair care and maintenance tips, so the extensions last longer. 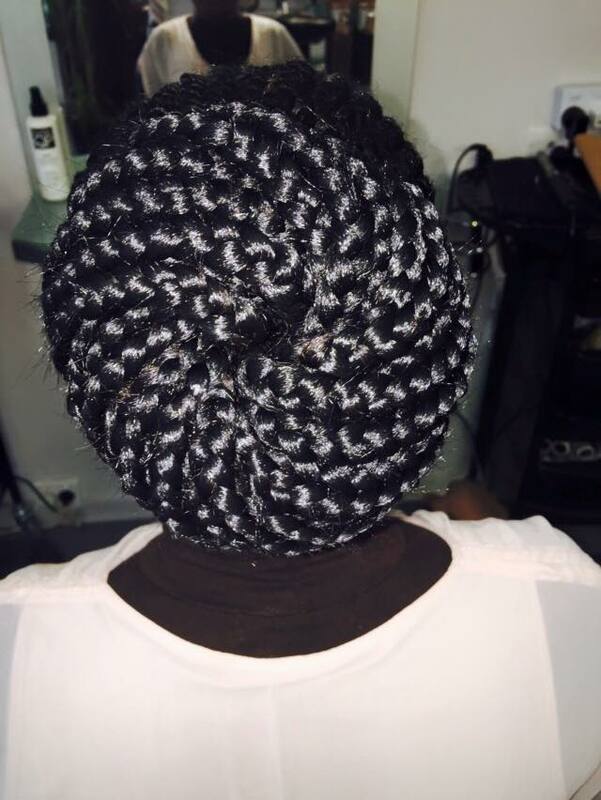 While we love hair and beauty, what keeps us motivated is customer satisfaction. It’s the final step, when you first see yourself with longer hair that fuels our passion. 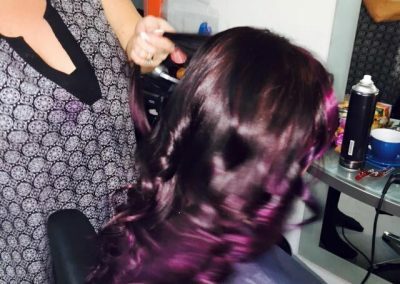 When you come into the Regal salon, you walk out feeling great about your new hair. That’s our promise to you. 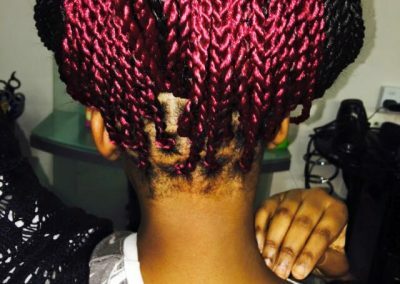 Ask us about our range of services, including weave-on extensions, clip-in extensions, braids, cornrows, and dreadlocks. 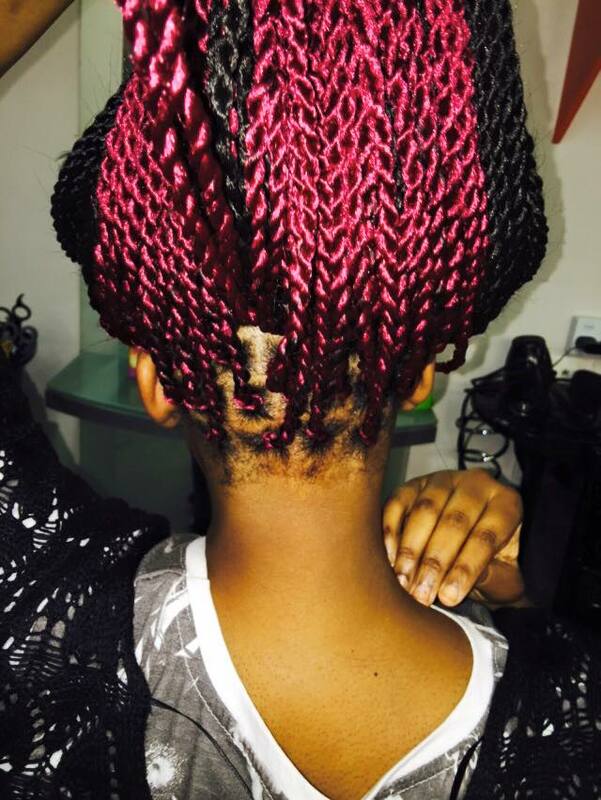 Our stylists are true artists. We won’t give you the stock standard one-size-fits-all extensions. Every client that walks through our doors is different. Different face shapes, different hairstyles, and different tastes. During the consultation, we’ll go through our wide range of options and pick the perfect look for you. Get in touch with us today on (02) 4789 2295. 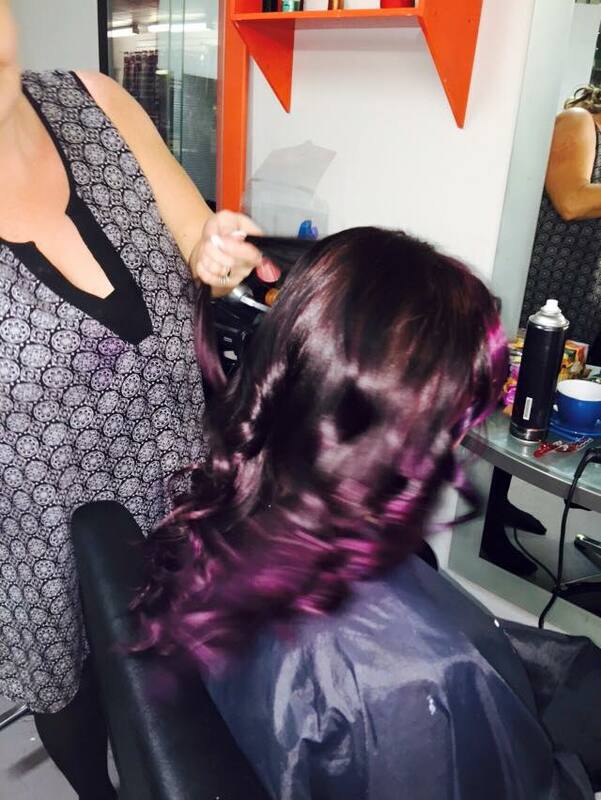 If you live in Glenmore Park NSW 2745, we’re your go-to salon for hair extensions.